In life, the angle of the transmission tower of the angle steel can be seen everywhere. This tower has a wide variety of applications, various types of towers, and various types of towers. 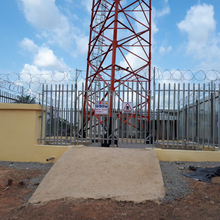 The professional angle steel transmission towers are composed of composite angle steel or single angle steel, whether it is construction or construction. Convenience. There are many types of angle steel transmission towers, which can be divided into linear towers, tensile towers and spanning towers. Each tower has its own characteristics, and its functions and application fields are also different. 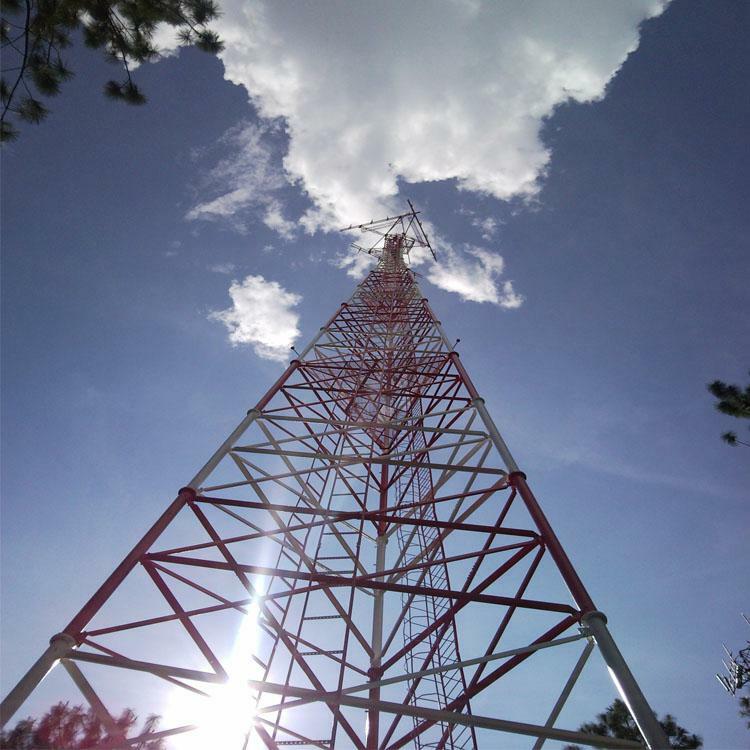 So what are the types of angle steel transmission towers? The straight tower is also called the suspended tower. The insulator string is suspended. There are three types: single, double suspension and v-shaped suspension. The straight tower is usually represented by the letter z. It has a large proportion in the transmission line and is located in the line. An angle steel transmission tower in the middle of the section. Straight tower tower and tower body slope is relatively small, the tower body is light, the joint bolts are small, only the horizontal wind load and vertical load are tolerated, and the tower can be tilted under the unbalanced tension. 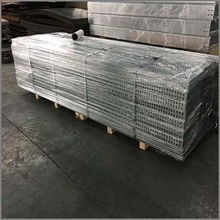 The tension-resistant tower is used in a relatively small amount in the line, and the inverted-strength tensile insulator string is a kind of angle steel transmission tower with a low overall height. The material specification of the tower resistance tower and the slope of the tower body are large, and the amount of joint bolts is large. It is a kind of bearing tower. If an accident occurs, the impact range of the accidental disconnection is limited, and the suspension point of the conductor will not be displaced. Compared with the general linear tower, the structure of the tower is complex, the tower body is tall, and the tower weighs about 50 to 200 tons. 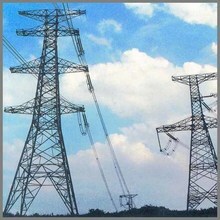 It is commonly used as K. It is a pair of angle steel transmission towers. Whether it is across highways, railways or gullies, or on both sides of the river, you can see the figure appearing across the tower. The load and the hanging method are the same as those of the straight tower, but the load is relatively larger. Cross-segment needs to be applied across the tower. 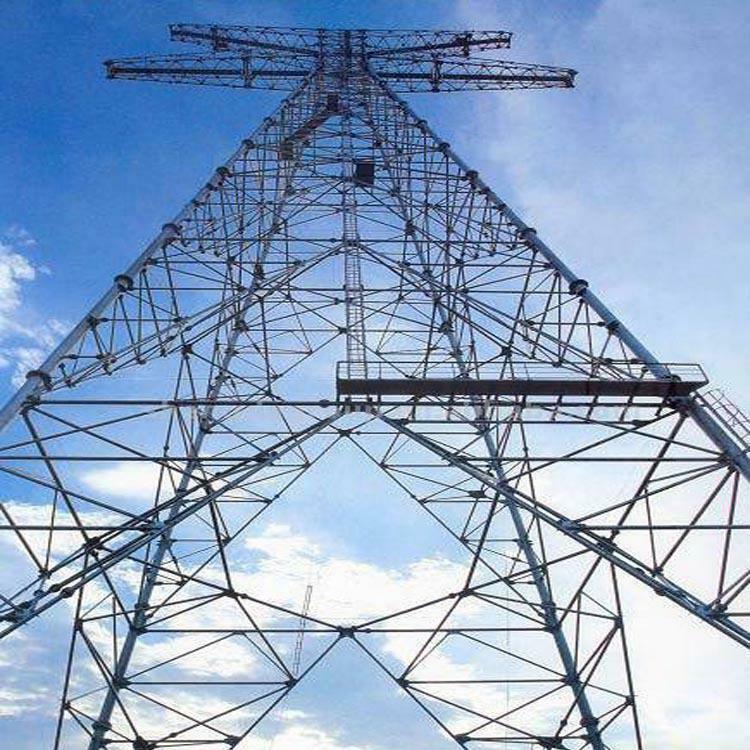 The angle steel transmission tower has excellent performance and wide application. The rods are connected by bolts with extremely high strength. It has many advantages. If you want to find an angle steel transmission tower with good quality and low price, you need to repeatedly inspect the relevant manufacturers, so as to ensure the angle steel tower. quality. Straight towers, tension towers and cross-tower common angle steel towers have different applications due to their different performances. Only by thoroughly understanding the characteristics of various angle steel transmission towers can their advantages be realized.